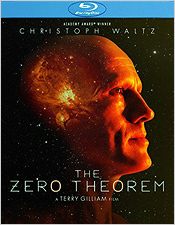 I’m going to have to disagree with the critical consensus on Terry Gilliam’s The Zero Theorem. Many reviewers have had mixed reactions to the film, but I thought it was pretty damn good. It’s certainly not in league with Gilliam’s best work – think Time Bandits, Brazil and 12 Monkeys – but it’s also an undeniably unique, fascinating and worthy bit of cinema. Set in a strange and dystopian London of the near future, the story follows Qohen Leth (played by Christoph Waltz). He’s one of a seemingly endless number of computer programmers whose job it is to crunch numbers for a generic, technocratic mega-corporation called Mancom. He’s an eccentric fellow, who is essentially going crazy doing tedious and meaningless work, all while waiting for “The Call” that he believes will provide him with life’s answers. Upon being declared insane during a company mental health evaluation, the Management (played by Matt Damon) decides to allow Qohen to work from home. Here’s there tasked with solving the so-called Zero Theorem, a tricky mathematical equation that no one has yet been able to complete. As Qohen makes progress on the project, his life seems to develop a kind of unexpected meaning. He even begins receiving visitors, including Bob (Lucas Hedges), the teenage son of Management, and a young woman named Bainsley (Mélanie Thierry), with whom he falls in love. But as he gets ever closer to completing his Sisyphean task, the question remains: Will it provide him with the answers he seeks… or destroy him completely? Visually, The Zero Theorem is as frenetic and striking as any of Gilliam’s best works. Thematically, it’s clear to me that as Gilliam gets older, he’s struggling with some big questions about the meaning of life in today’s Western society, which is ever more quickly being driven by change, technology and profits, and in which it’s become more and more difficult for people to find happiness and a sense of purpose. Gilliam doesn’t have the answers, but he’s made a long career out of asking such questions in his work and, in so doing, depicting the insanities and absurdities of modern life on film. The Zero Theorem isn’t as epic in vision and scope as many of his previous films – this is a far more narrowly focused and personal tale. This is also not a comedy, so don’t go in expecting one. This is more an absurdist tragedy… a dark cautionary tale. But it’s a film that I think, had it been made in 1999 instead of 2013, might have received a more favorable reaction. 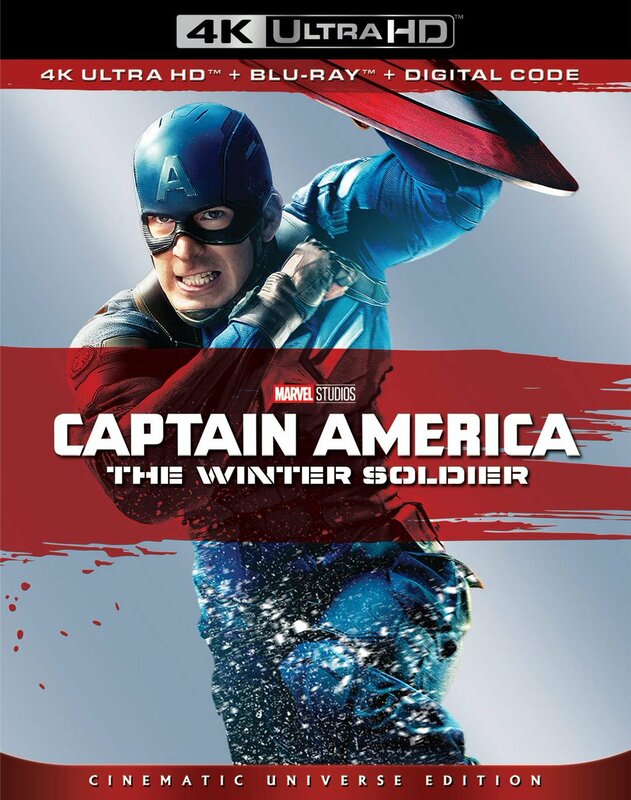 The Blu-ray offers the film (as actually shot on film) in 1080p HD at about 1.85:1. There’s terrific depth and detail, with extremely vibrant colors. The image is a little bit soft, but the choices in cinematography made here lend the image a wonderful sense of energy and atmospherics. 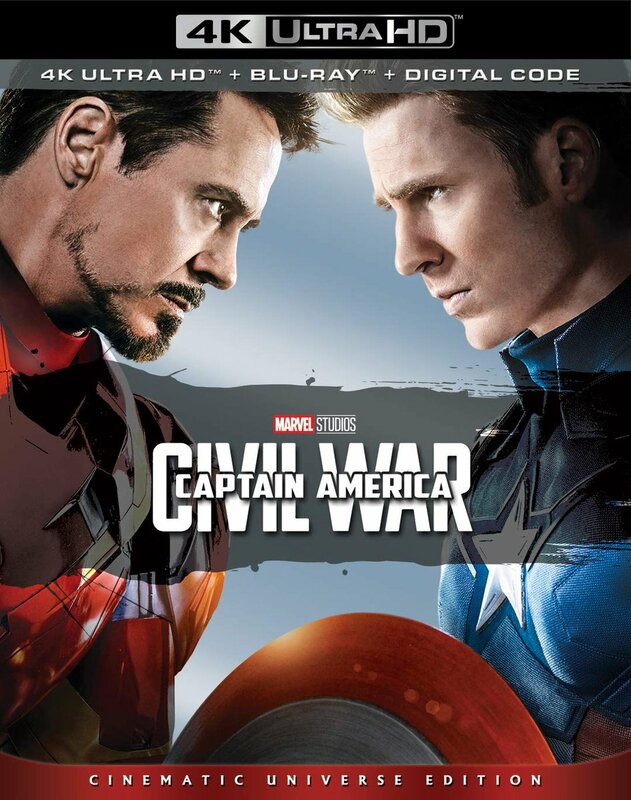 The audio is presented in 5.1 DTS-HD Master Audio and it meshes with the imagery well. The track is by turns lively and bustling, and then more quiet, but it’s always immersive. Dialogue is generally clear, though some of the characters’ speech patterns and dialects may have you skipping back for a second listen on occasion. The score is nicely blended in the mix. Critics have called The Zero Theorem muddled, but I don’t find it to be that at all. The film is, I think, about a man trying desperately to reclaim his own life in a difficult world. It represents a logical progression for Gilliam’s career and his cinematic explorations. And it’s a helluva lot more interesting and imaginative than most of the other crap I’ve seen at the movies lately. Sure, it’s not an easy film. The Zero Theorem isn’t for everyone. But if you like Gilliam’s work and you’re up for a film that will challenge you, it’s definitely recommended. By the way, as you watch, be on the lookout for a quick cameo by the late Robin Williams, in one of his last onscreen appearances, as a holographic billboard huckster for “The Church of Batman, The Redeemer.” Nice.